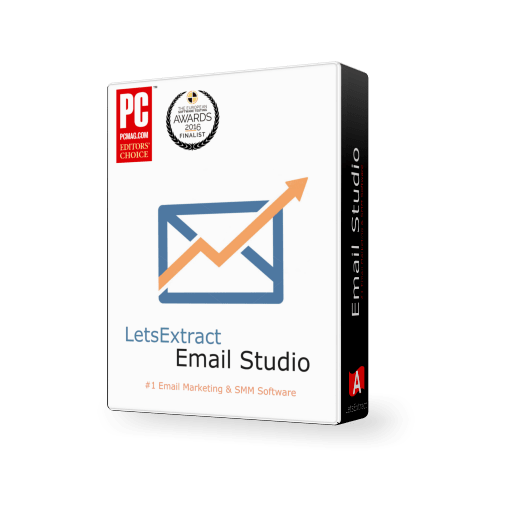 LetsExtract Software made LetsExtract Email Studio with extensive experience in software development. Email Studio is based on our previous social media, website, and search result parsing projects. It will be a great help to marketing experts and beginners. The email crawler you can find on the market. You can fine-tune it to grab only the most relevant emails/phones/Skype IDs/SM UIDs.